As the summer winds down and we begin to gear up for a busy autumn, we thought we would take a moment to highlight some of our offerings. 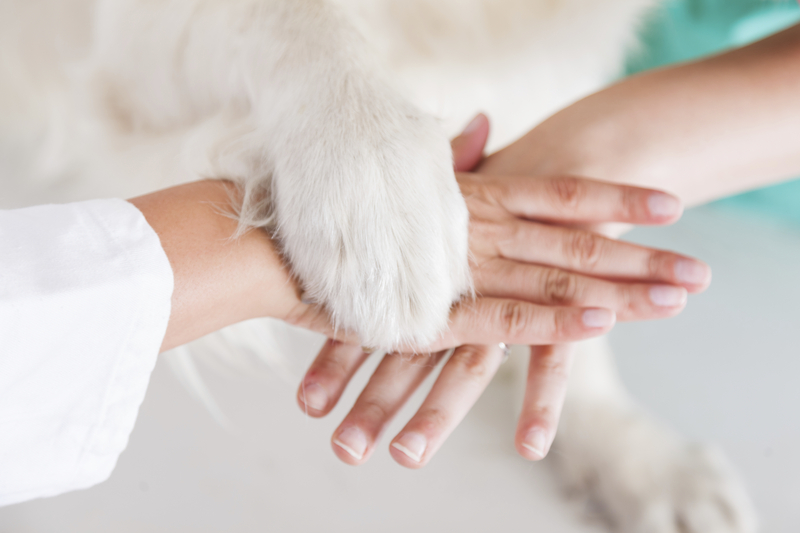 You may be familiar with our practice at Prairie Ridge Veterinary Clinic, or maybe you’re seeking a clinic for your best friend. In either case, we’d like you to get to know us better! Everyone loves a good bargain, and it’s easy to get caught up in the illusion that a “larger clinic must be a better clinic”. But, when it comes to your pet’s health, the temptation to seek low cost veterinary care or “all-in-one” mega clinics can sometimes jeopardize your pet’s quality of care. Quality veterinary care often costs a little more, but the thoroughness and excellence in service, as well as the personal attention you and your pet will receive, is a testament to why low price or slick marketing isn’t a substitute for quality. Thanksgiving is one of our favorite holidays and we would like to take a moment to extend our gratitude to our community of pets and their owners. We are honored to serve you throughout the year and hope your family enjoys all the special moments unfolding this fall. 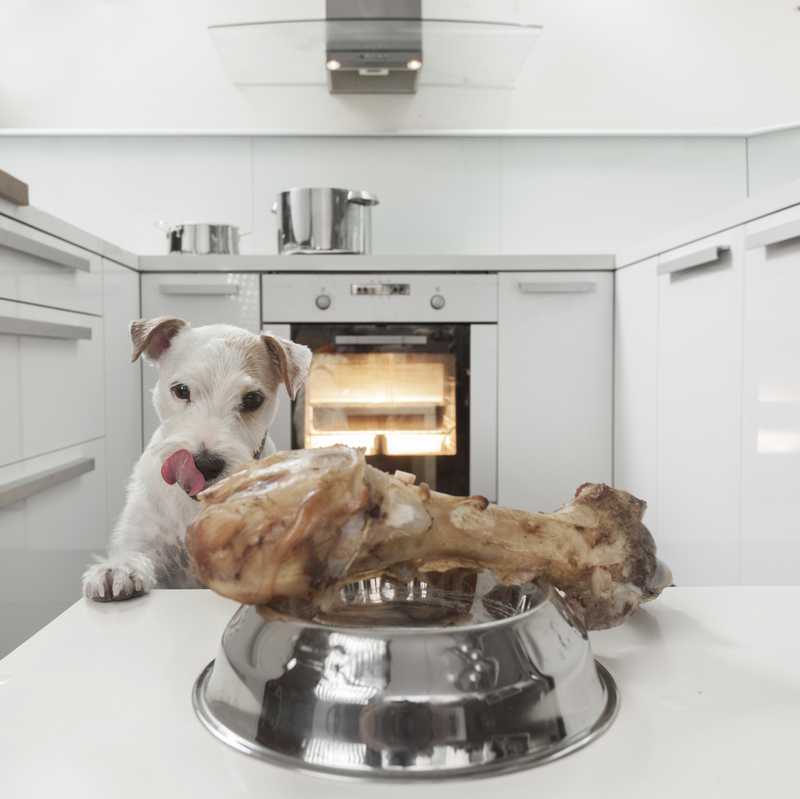 As we all prepare for the feast and busy holiday weekend ahead, we recommend taking a moment to assess the things that could stand in the way of your pet’s ongoing safety and happiness. You know your pet the best, and considering all of his or her needs will contribute to the overall success of your holiday. Historically, pets visited the veterinarian only when they were sick. 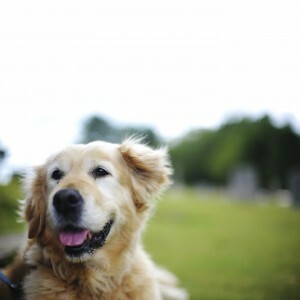 More and more, however, the focus of veterinary medicine has shifted from treatment of diseases to prevention. Obesity is a serious problem in this country, and our pets have not gone unaffected. 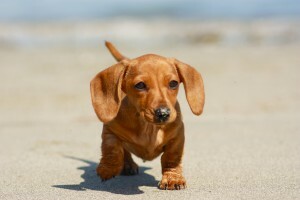 In fact more than half the nation’s pets are obese or overweight. Pet Obesity is one of the top health problems we see, and there is nothing cute about it. Although summer is coming to a close, we’re not out of the woods just yet when it comes to warm temperatures affecting our pets. Even the seemingly-cooler days of early fall can put your pet at risk for overexertion, dehydration, and heat stroke, if you’re not careful. Provide easy access to plenty of fresh drinking water, day and night, indoors and out. A good rule of thumb is one bowl of water, plus one more, per-pet. Stay off of hot asphalt during your walks to prevent your pet’s paws from getting burned. Likewise, be mindful of hot truck beds and other surfaces that absorb heat, such as packed gravel and dirt. You’ve probably heard the expression “What you don’t know can hurt you.” And, in the case of free and low-cost spay and neuter clinics, what you don’t know can hurt your pet. 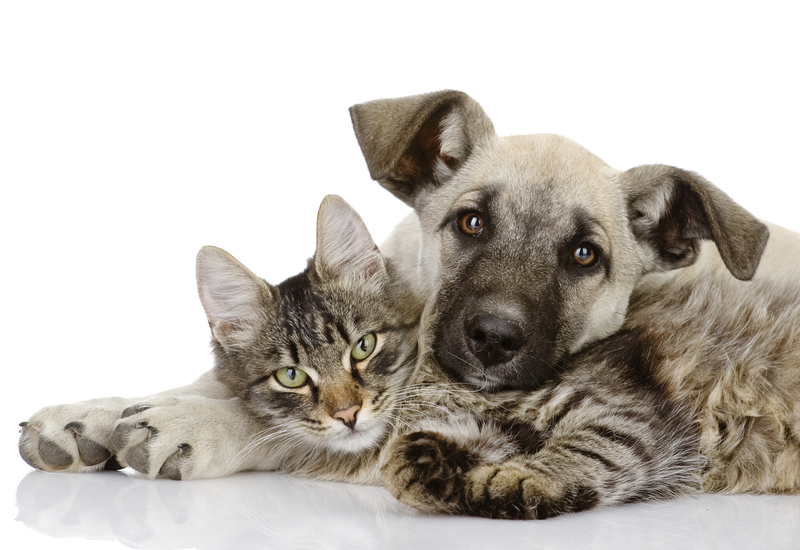 Free and low-cost spay and neuter facilities rose out of the need for pet population control. Clinics like these are often funded by grants and municipal and state funding specific to pet overpopulation. While the mission itself is a noble one, the sheer numbers of animals seen by such clinics overwhelm, and the care received by each individual pet often is lacking. Low-cost clinics are often primarily focused on basic services in spay and neuter surgeries or rabies vaccinations. They are meant to provide services to those who rescue strays in volume or low-income families that might not otherwise be able to spay/neuter or vaccinate their pets. The temptation, however, for the public is the “free” or “low-cost” tag-lines. Unfortunately, low fees often translate into basic or substandard care for your pet. 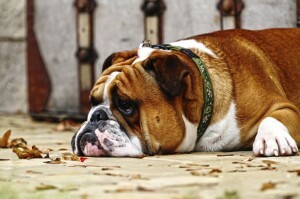 How do you know your pet is sick? Winter Dental Discount Program 2017! The materials offered on this website are intended for educational purposes only. Village Veterinary Medical Center does not provide veterinary medical services or guidance via the Internet. 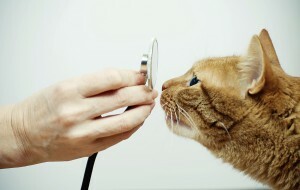 Please consult your pets’ veterinarian in matters regarding the care of your animals. Copyright © 2019 Prairie Ridge Veterinary Clinic. All rights reserved. Veterinary Website Design by Beyond Indigo Pets.